So, what is business format franchising? Well, put quite simply, it is a business relationship where one party, the franchisor, allows another, the franchisee, to operate clones, or copies, of a proven business system in return for initial and ongoing fees. 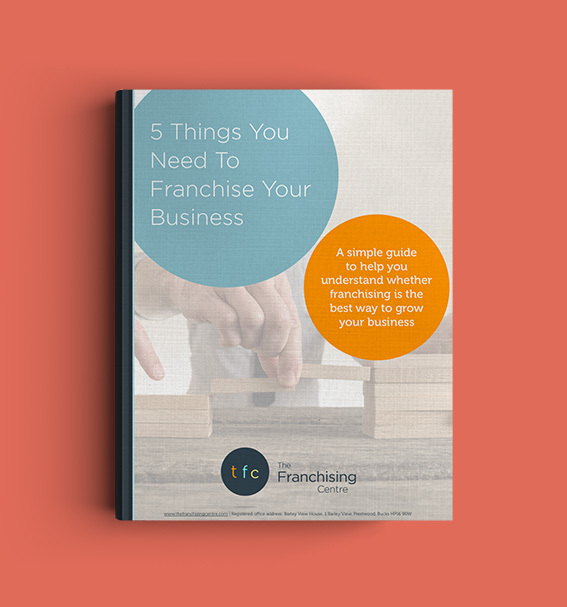 The very fact that the business system has already proved to be successful means that the franchisee has a much greater chance of establishing a successful business themselves and the franchisor benefits by being able to grow their own network more quickly. NEXT: Can I Franchise My Business?